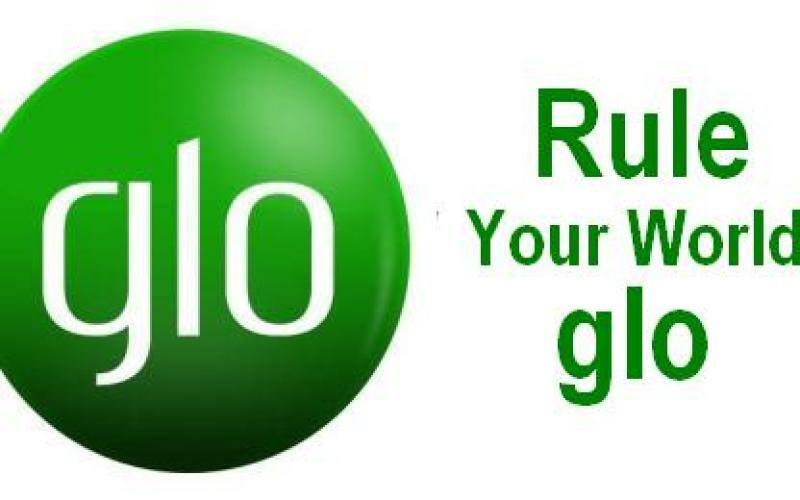 We all wanted cheap and affordable data for a token in Nigeria, most telecommunication giant has been making all effort to see to that but we cant really wait for it to happen, here is a simple tricks to get Glo 6GB for just N1,500 in Nigeria. Please note that the below trick work well if followed correctly. Lot of us has been enjoying the Glo 3GB plan for just N1,000 which has been discovered some years ago, Though this method below work with the BBites folks who has been enjoying the Glo BB plan on android, This method will make you benefit more by getting a huge 6GB for only N1,500. Both plans can’t work at the same time. To pause the BlackBerry subscription, switch your APN to glosecure or gloflat. The trick works on devices that support the BlackBerry subscription. >> Do the normal 3 GB subscription for N1,000 by dialing *777*21# or by texting Comonth to 777. >> Activate the Glo weekend plan of N500 for 3GB by dialing *777# and then following the prompt. That’s all you need. Enjoy!